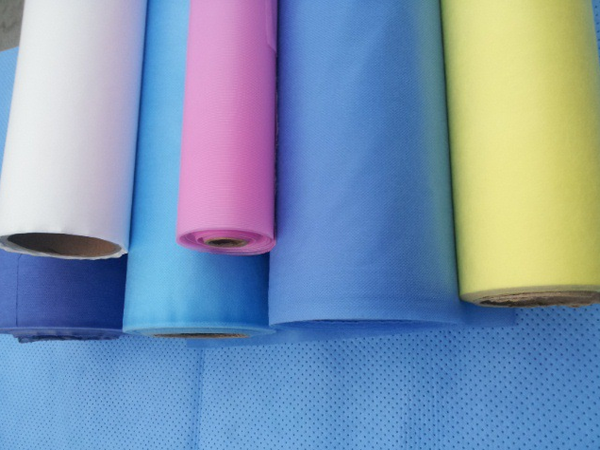 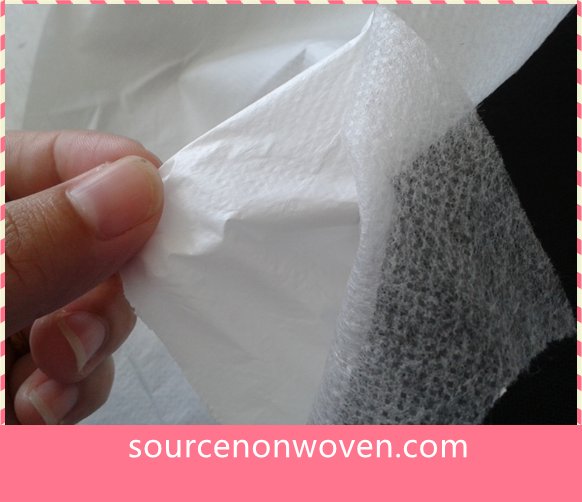 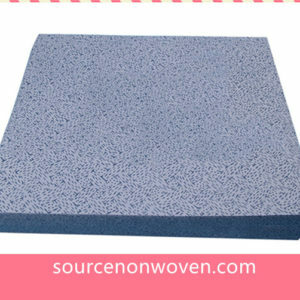 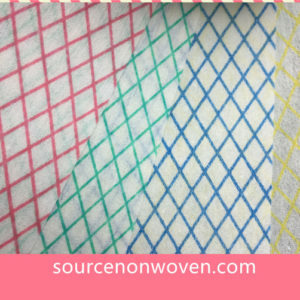 Laminated Non woven Fabric is non woven fabric laminated with PE or PP film. 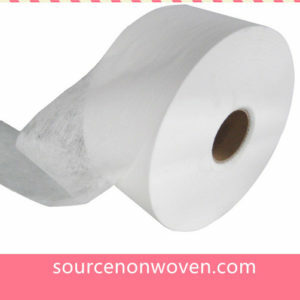 Specially for medical,car covers, bags etc applications. 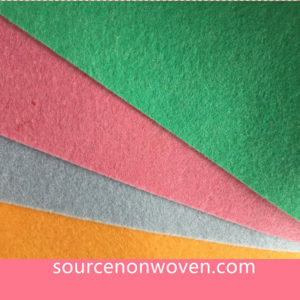 Laminated Non Woven Fabric option offered is highly appreciated for its flawless finish quality as well as durable finish values and can be made available in a multitude of color options to choose from. 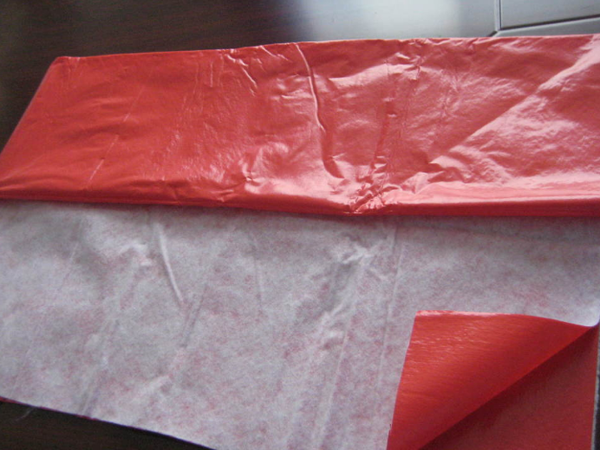 We are providing high quality Non Woven Laminated PE Film to our clients. 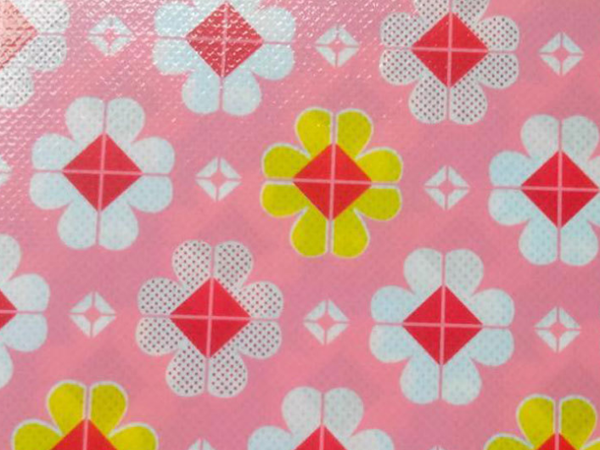 This film is highly regarded by our valuable clients for its light-weight and premium quality.And also we can laminated for different non woven material such as needle punched, spunlaced, spunbond etc.